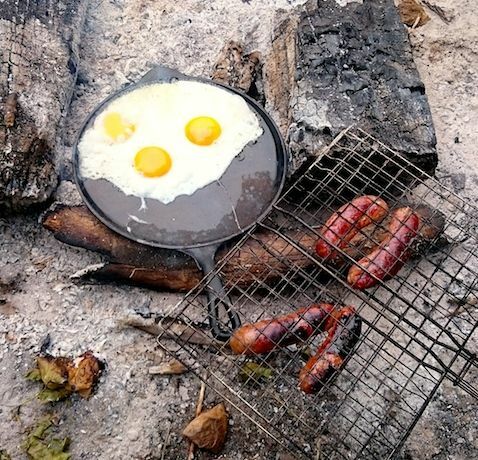 We shall meet you at the Dovecote Carpark (old buildings) on Fri at 6.30pm and take your kit into the woodland (via our Landy) where you will have your own private clearing in Matchstick Wood, complete with campfire area, with logs to sit on,while your beers cool in the brook and dinner cooks! 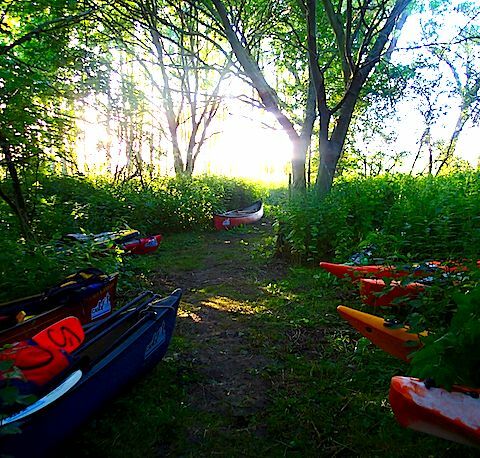 After a night under the stars, we shall meet you in Bedford (just a couple of miles from camp) and get you ready for your paddling adventure. 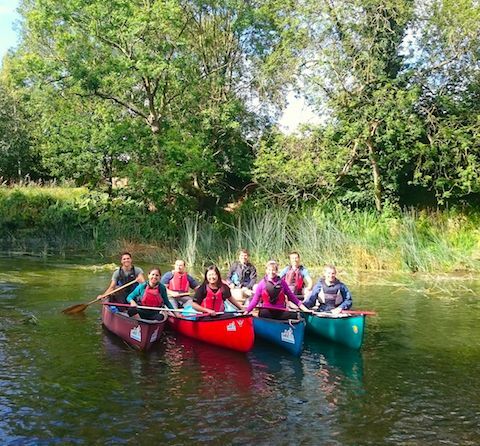 We will provide all the paddling kit, maps, and tuition on how to paddle so you are ready to hit the water and make your way back to camp, stopping for a riverbank picnic along the way or even a quick dip. 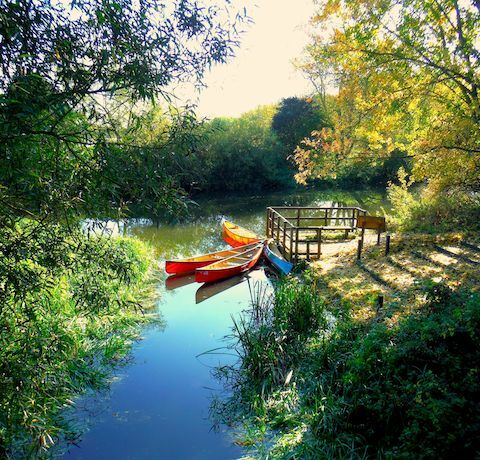 Once you paddle into our woodland you will be ready for another night under the stars before starting your final day, which will see you paddle through the beautiful countryside back to Bedford.